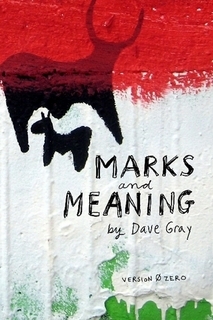 Marks and Meaning is an unbook. What is an unbook? An unbook is simply something that’s in between a blog and a book. 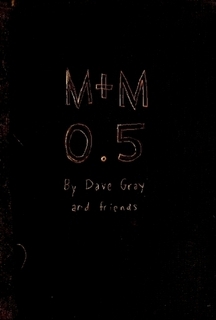 It’s more thoughtful and organized than a blog, but hasn’t quite found its footing as a book yet. Like a blog, it’s a platform for conversation with a community of people that share an interest. Like a conversation, it’s fluid and shifting. The traditional book is a one-way affair: the author preaches at the pulpit and the readers listen. I wanted more – I wanted a conversation. Marks and Meaning is a set of ideas, a notebook of ideas really, that has accepted its “incompleteness.” It’s a document for sharing ideas when they are still fluid and, in a way, untamed, when they are in fact the most interesting.